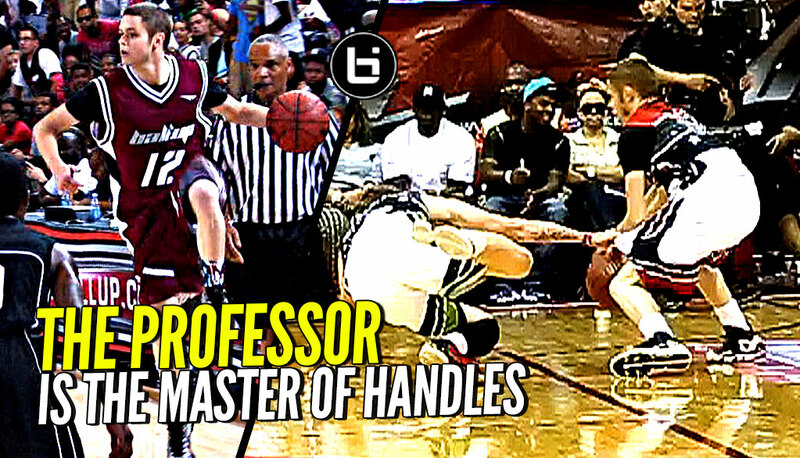 Jordan McCabe’s OFFICIAL Ballislife mixtape! 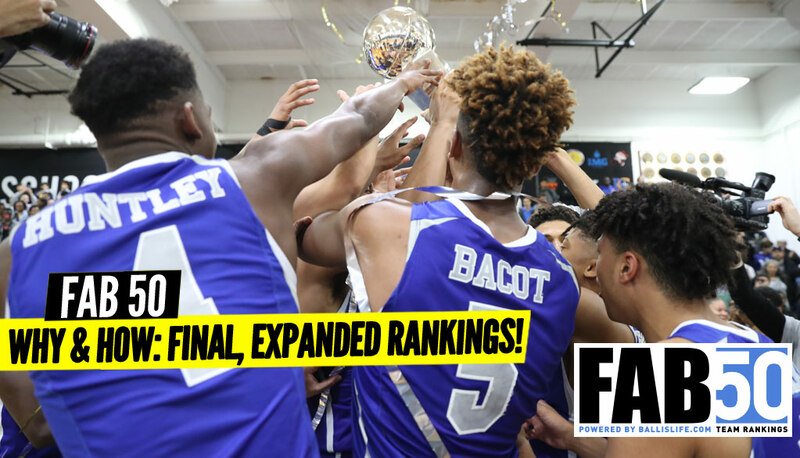 White Chocolate 2.0 is the high school king of the crossover for 2018! 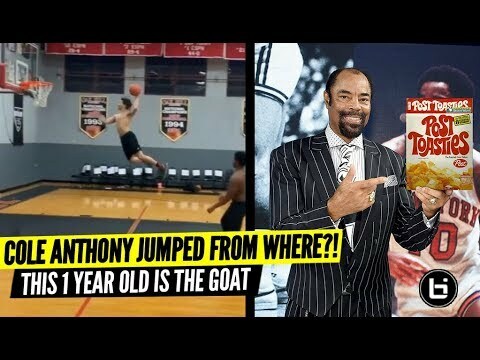 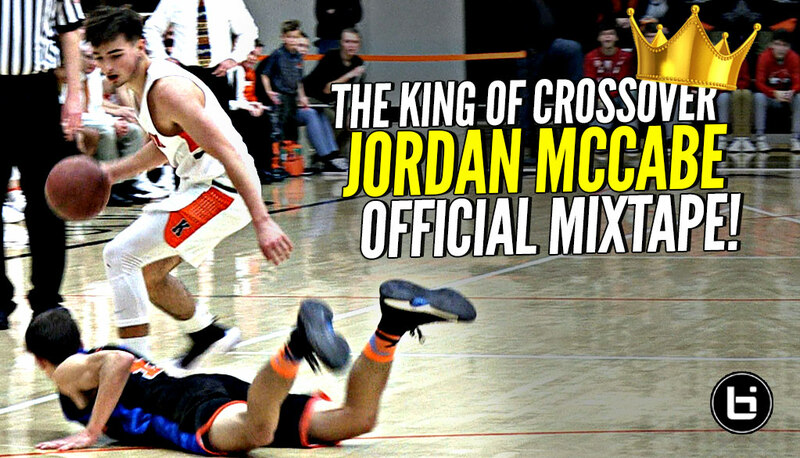 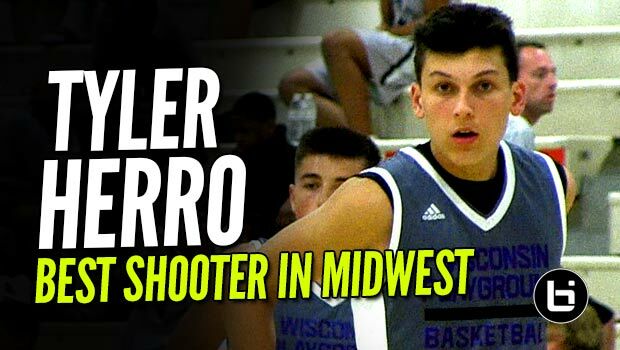 Jordan McCabe Is The HS KING OF THE CROSSOVER!!! 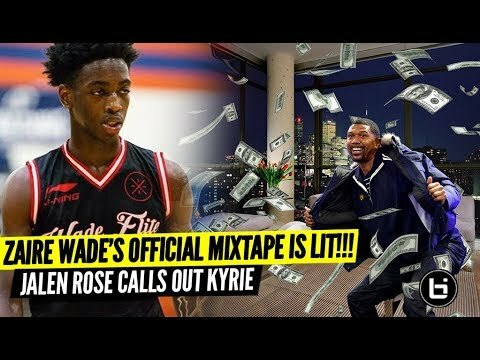 OFFICIAL Mixtape!!! 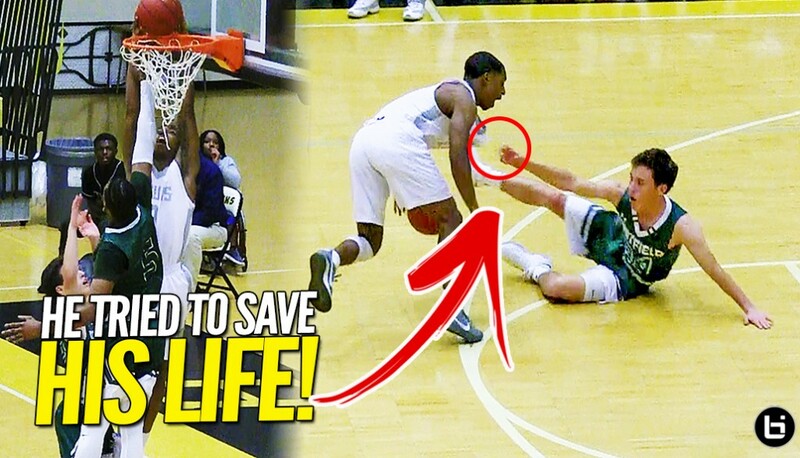 White Chocolate 2.0! 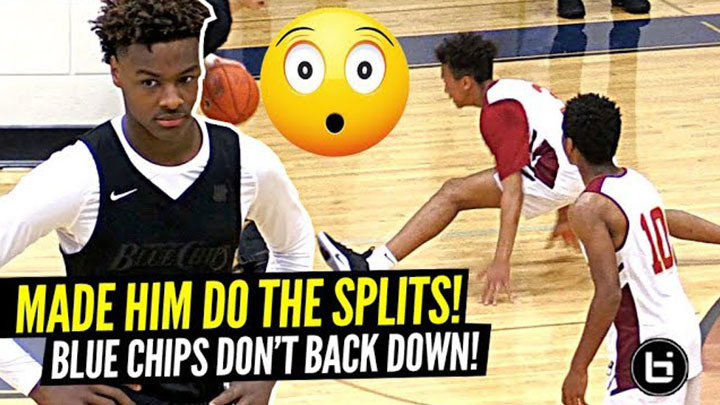 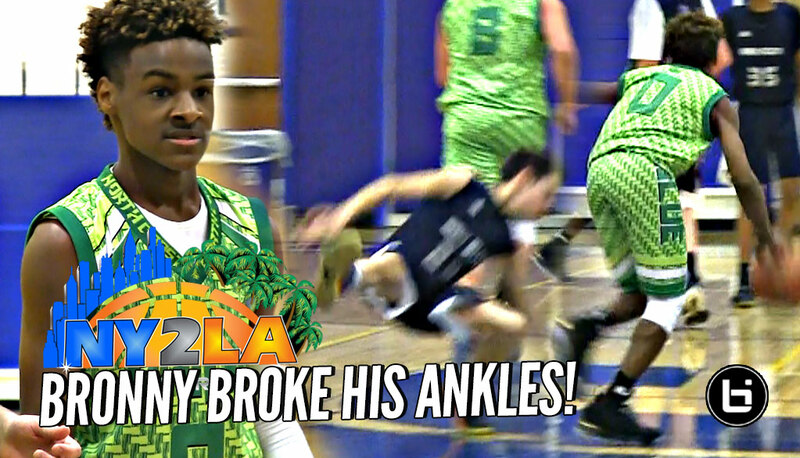 LeBron James Jr Dropping DIMES!! 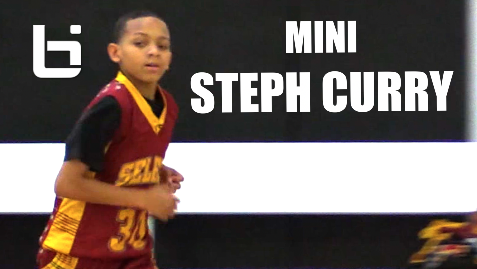 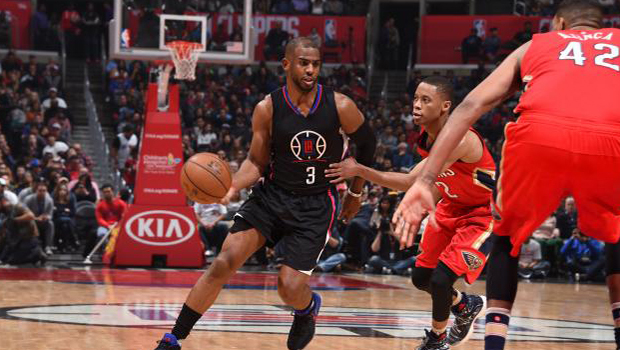 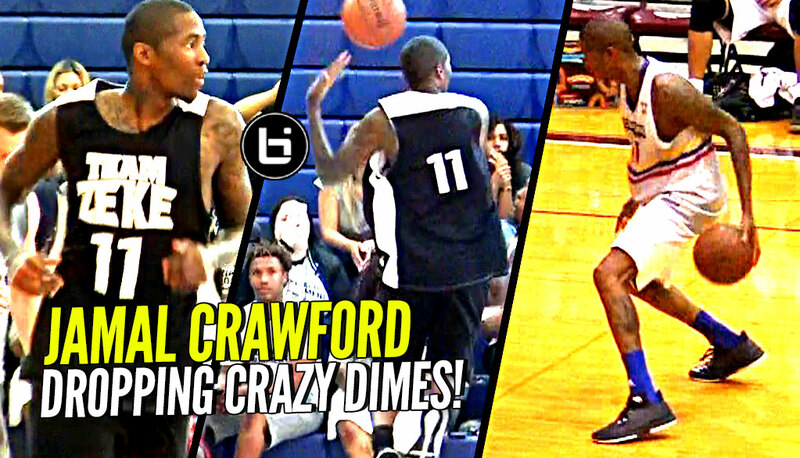 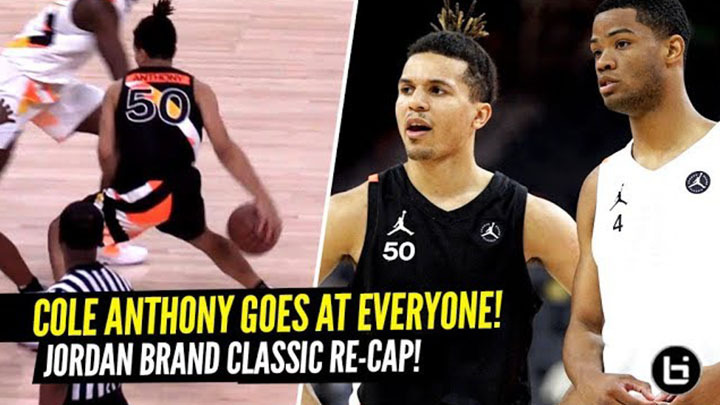 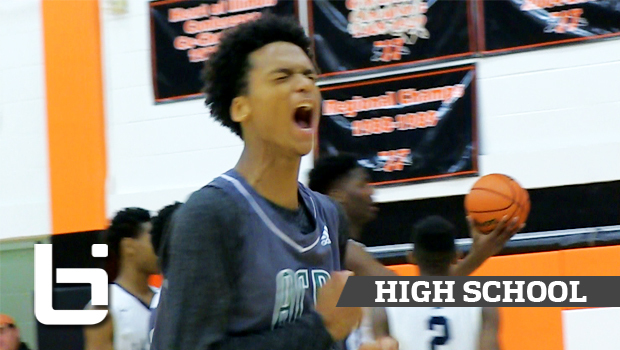 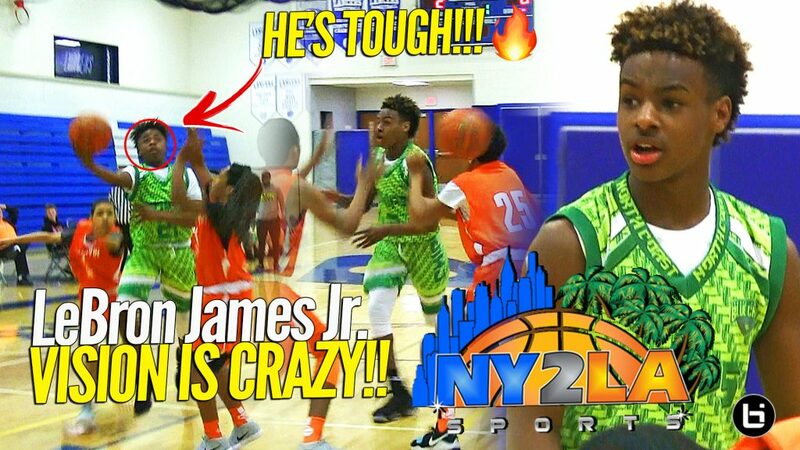 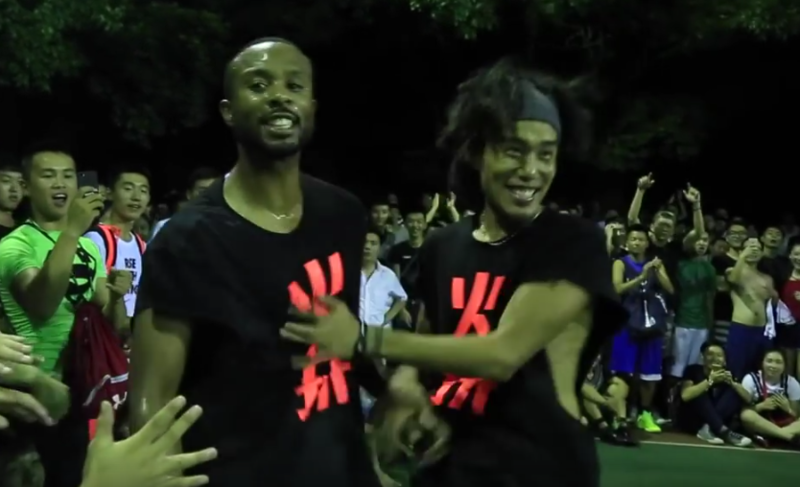 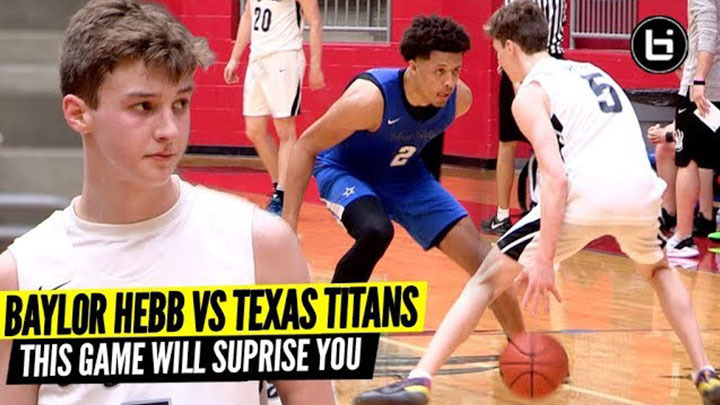 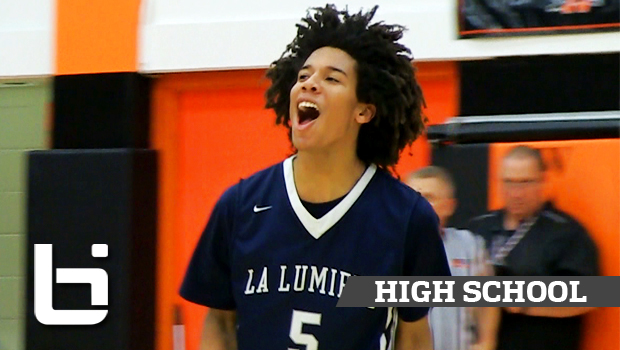 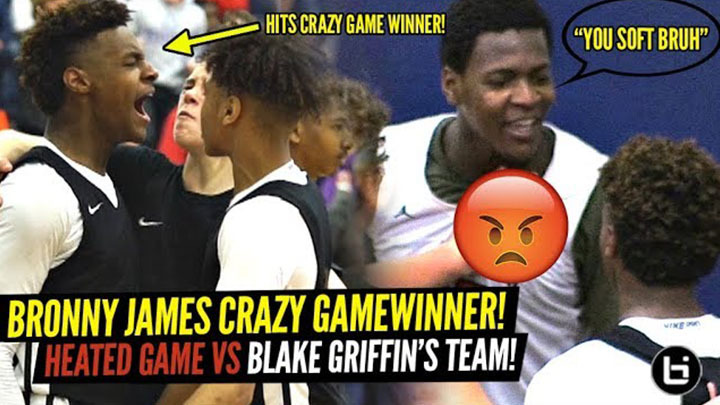 Khoi Thurmond Shows Out in Blowout Game at NY2LA!! 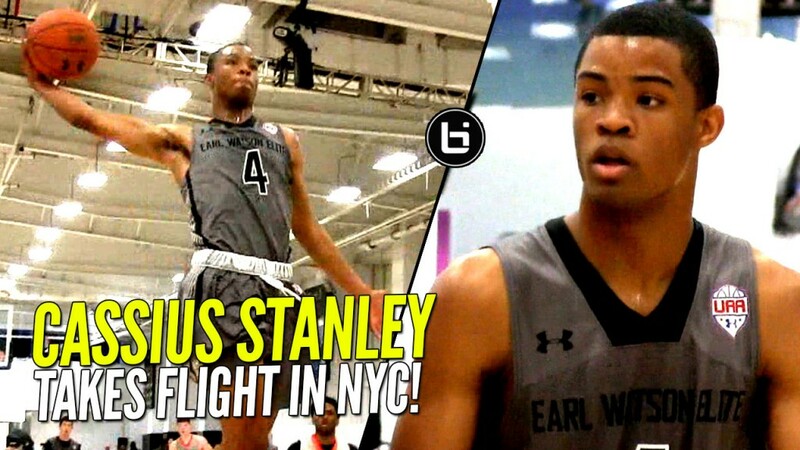 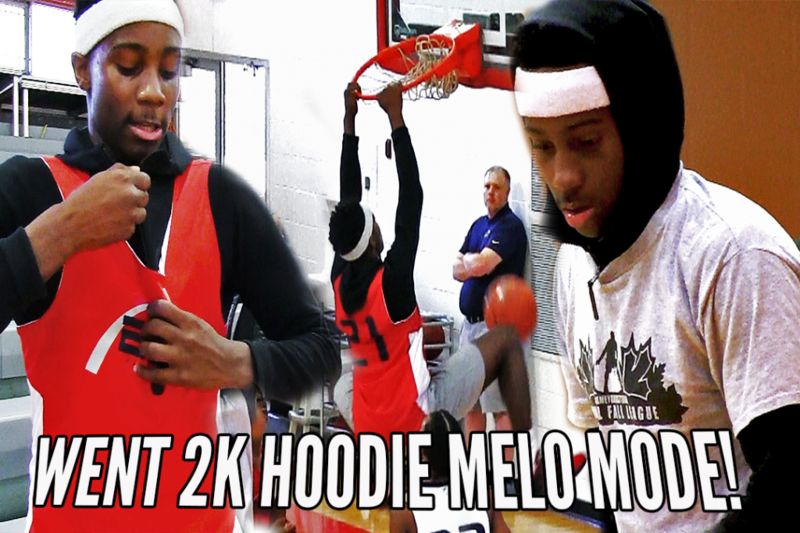 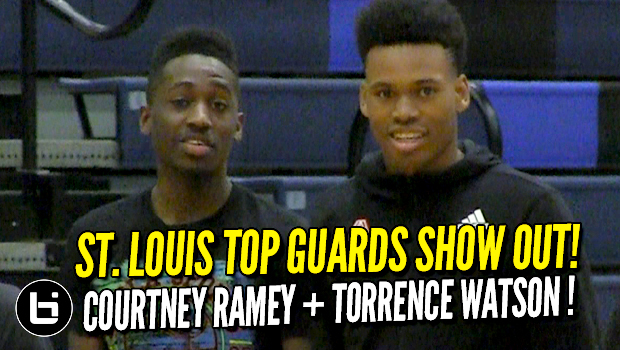 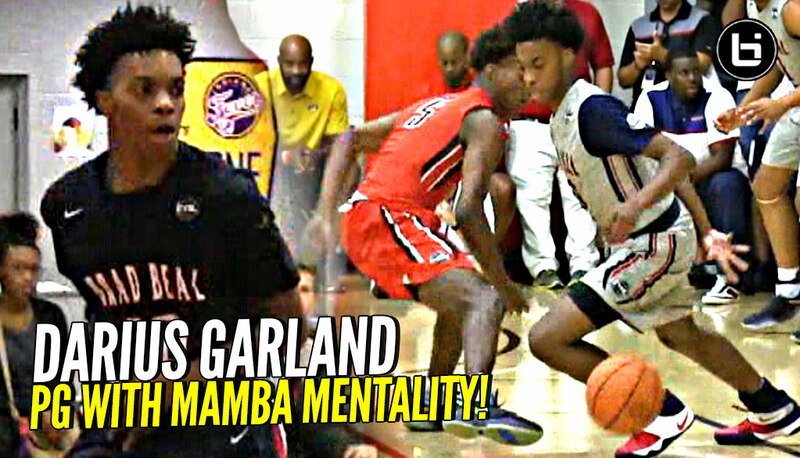 Future Louisville PG Courtney Ramey & Torrence Watson Show Out Before The Gauntlet! 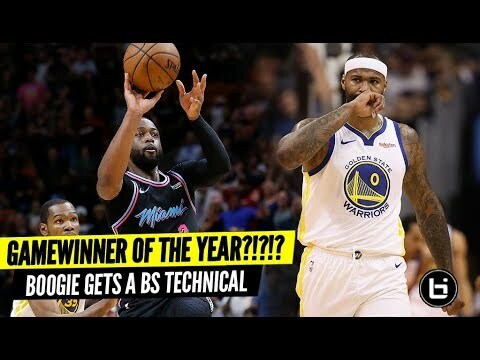 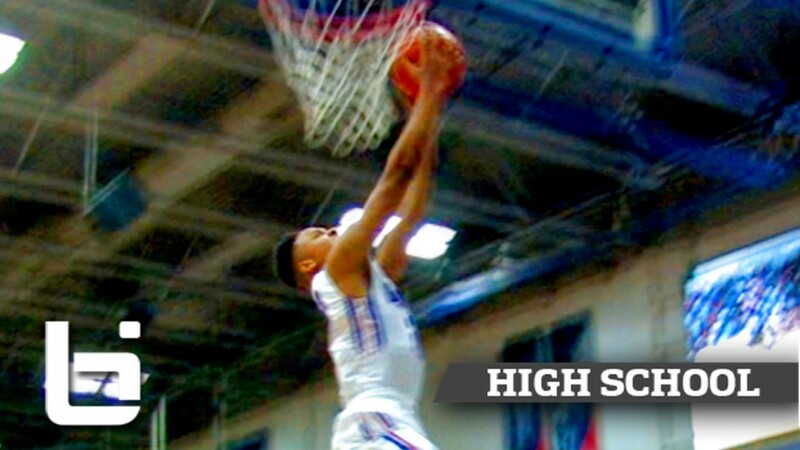 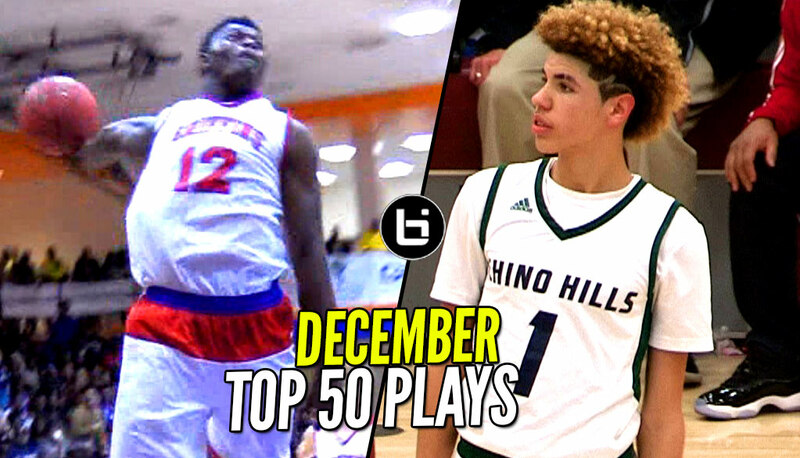 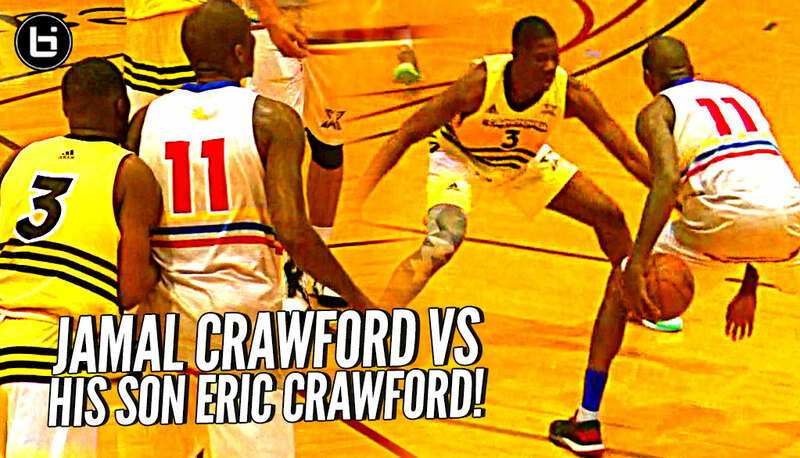 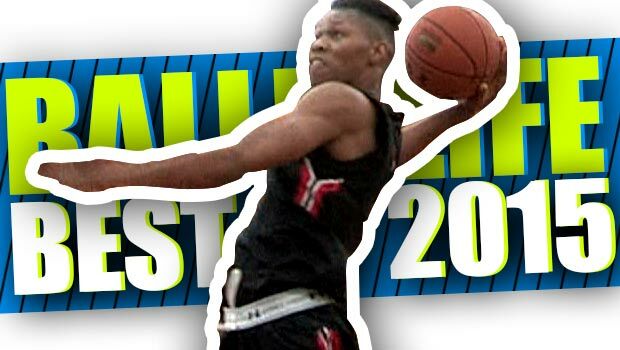 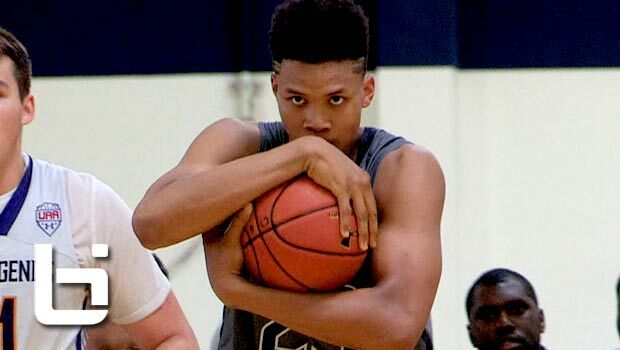 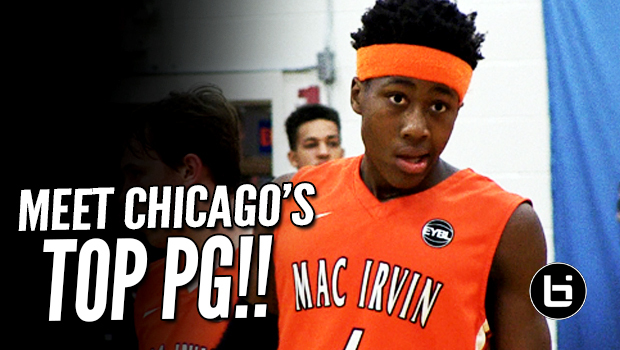 Ira Lee Has No Fear; West Coast’s Top Power Forward Summer Mixtape! 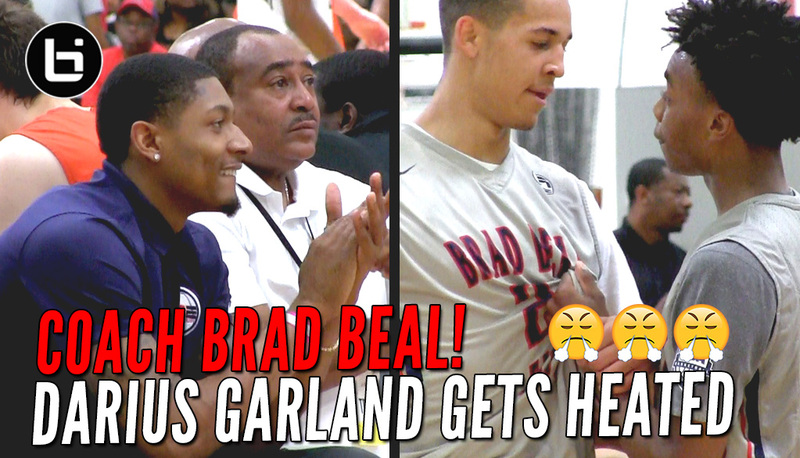 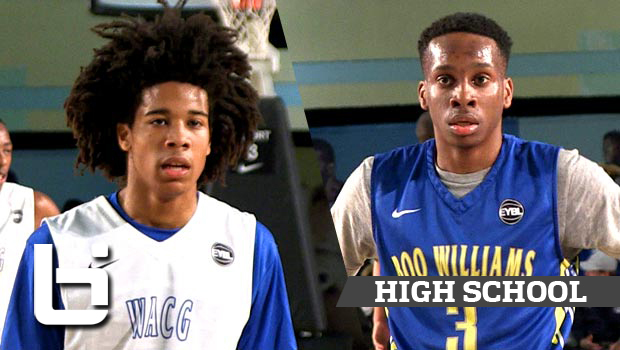 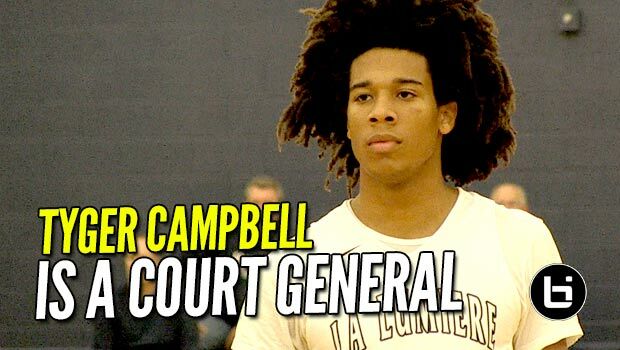 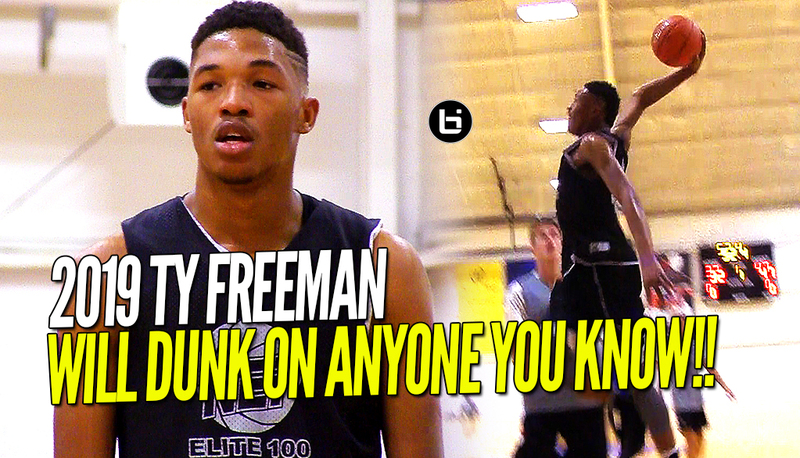 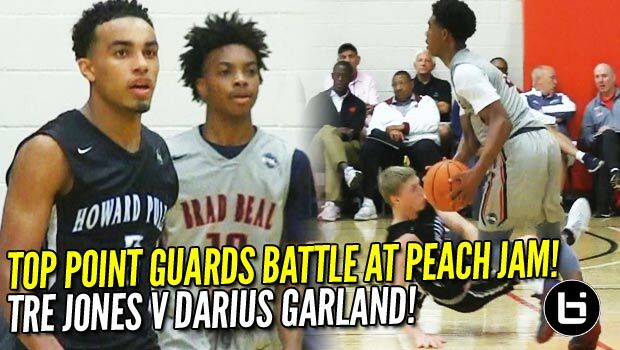 Tyger Campbell vs Matt Coleman: Elite Young Point Guards Collide at EYBL! 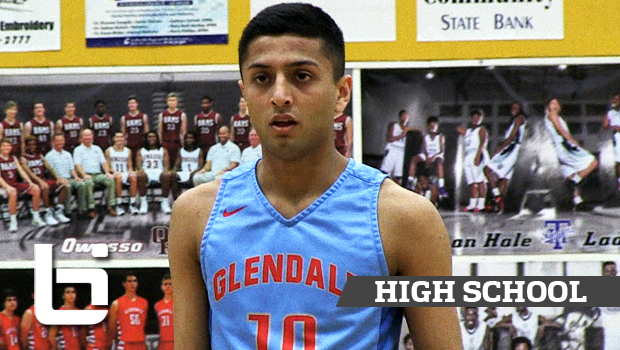 Lefty guard Monty Johal is a Scoring Machine with Nice Handles! 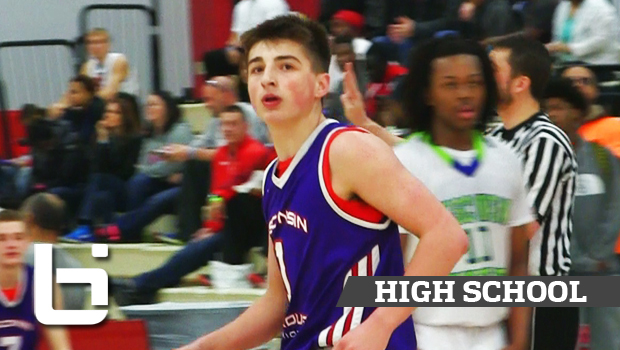 Jordan McCabe Has MAD Handles AND Game! 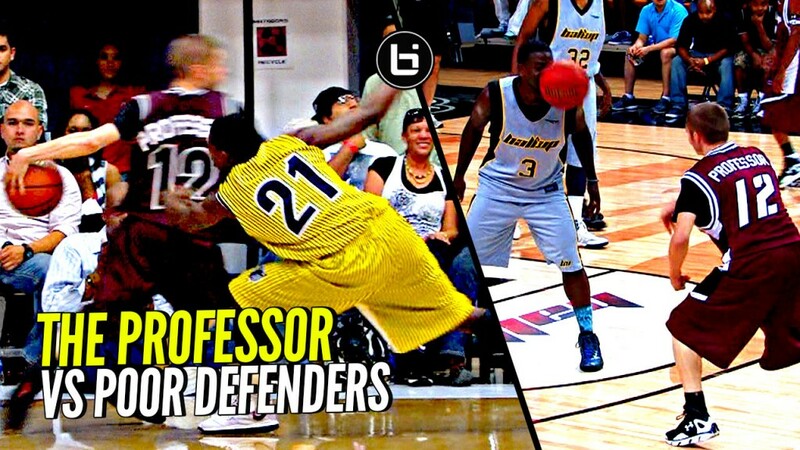 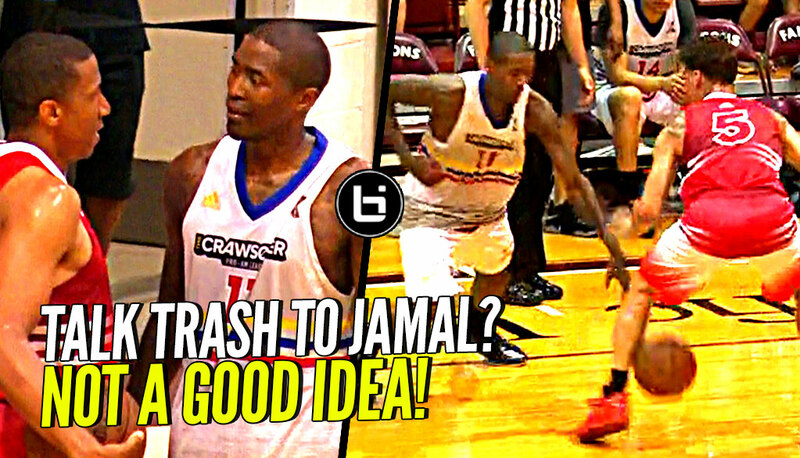 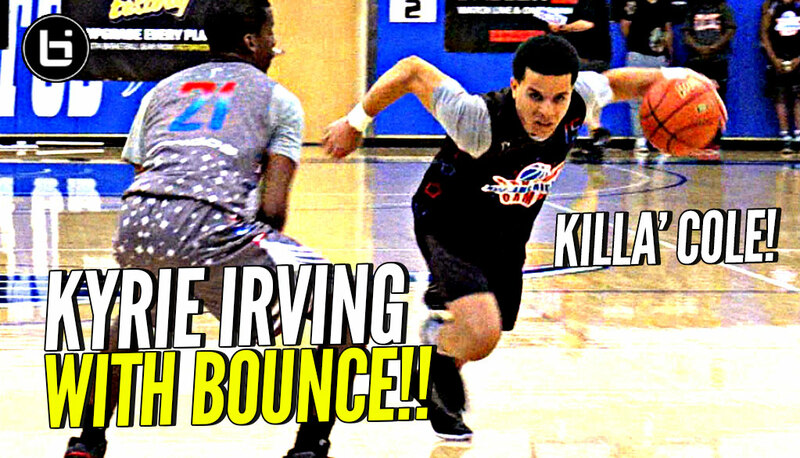 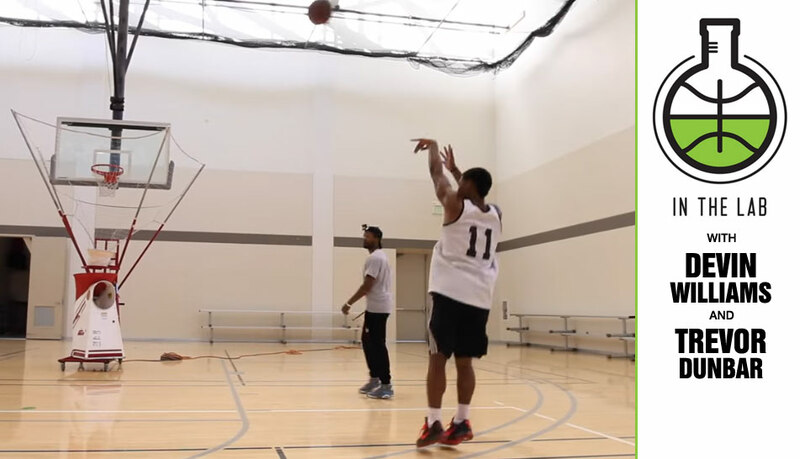 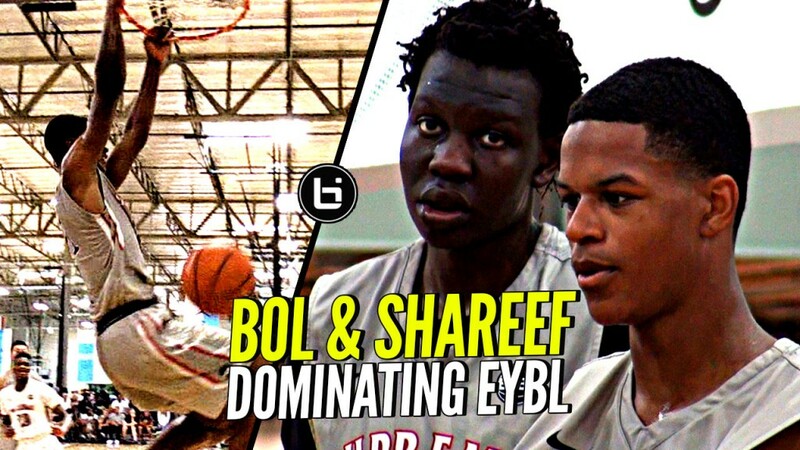 New Ballislife Mixtape! 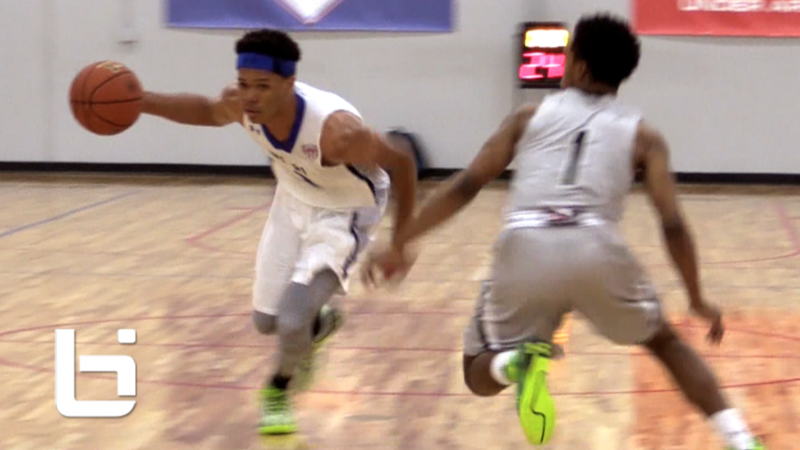 Why Did Trevor Dunbar Leave Washington State?